Flying Lessons? This Late in Life?!! 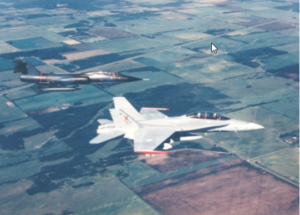 My aviation background started back in 1980 when I trained in the Canadian Armed Force’s “POET” (Performance Oriented Electronics Training) program that led to me getting qualified as a Comm/Radar technician where I eventually trained to specialize on the CF-18 Hornet. 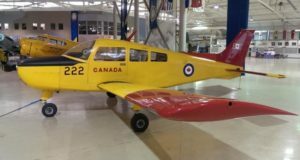 Interestingly, due to my good marks (I think…), I was selected to work at a unit named AETE, the Aerospace Engineering Test Establishment, in Cold Lake, Alberta, and never actually worked in my trade, instead concentrating on Flight Test Instrumentation. AETE was fun. I got to work with some amazing people who taught me an incredible amount about aviation, but more specifically, the measurement of “stuff” as it related to aviation. That “stuff” ranged from mechanical stresses in the fuselage, to simple things like oil and air temperatures and pressures, to the amount a device (or the airaft itself) vibrates, to performance data, to more esoteric things like helicopter rotor flapping angle to ensure we were never at risk of chopping off our own tail boom (yes, true). 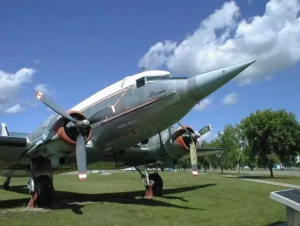 Sadly I didn’t get to do a lot of flying in Cold Lake — the odd search and rescue mission in our trusty old Pinocchio DC-3 Dakota or in a Hercules brought up from Edmonton, which was also used to transport me and a team up to Yellowknife where we conducted cold weather tests on the CF-18. My only other flying highlight while working for AETE was a flight I did with a British exchange test pilot. One day he invited a few of us to learn how it was to fly close to the mountains in the Rockies. That was a flight I will never forget as it was the nearest I ever got to vomiting in an airplane. I had become a “Flight Test Instrumentation” expert, a skill which earned me a job back back in my home province of Ontario at what was initially named MBB Helicopters Canada, then Eurocopter, and now Airbus Helicopters. 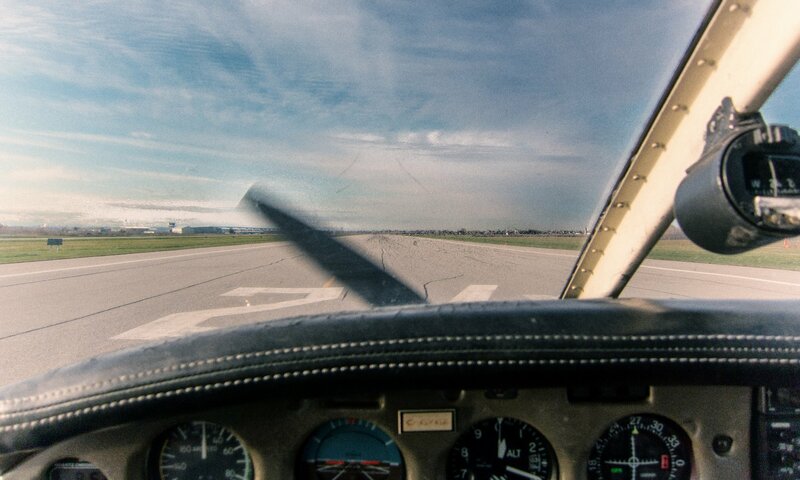 While at MBB, I had accumulated over 300 hours of flight time of which about 20 of it was with the pilot teaching me to fly and letting me take control. Those experiences planted a seed that never really went away. So why my sudden interest (or re-interest) in aviation, at this time? My wonderful partner knows that I love flying so she bought me two gift certificates to go flying at the St. Catharines Flying Club. How far will I take this? I honestly don’t know, at this point. It’s an expensive proposition and I have other responsibilities and interests that occupy much of time.